It’s definitely no secret that here at The Urban List we are counting down to summer. Bronzed limbs and our Sunday afternoons spent at the local, with an Aperol Spritz in hand. 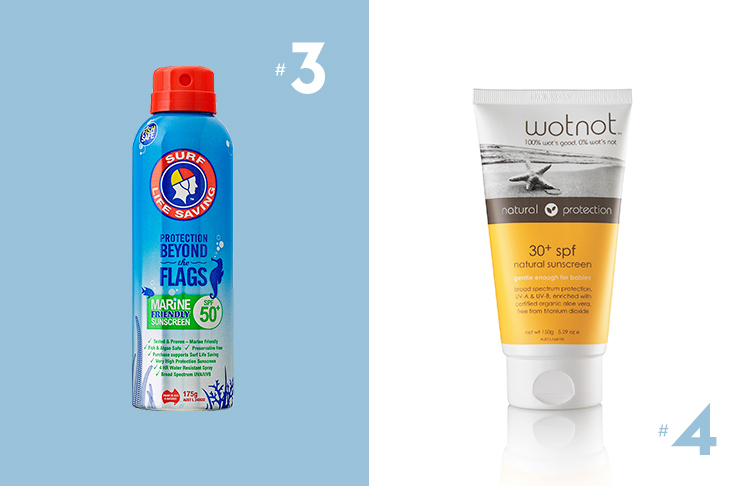 With our favourite season well and truly on it’s way sun protection should be at the top of your fun loving agenda. 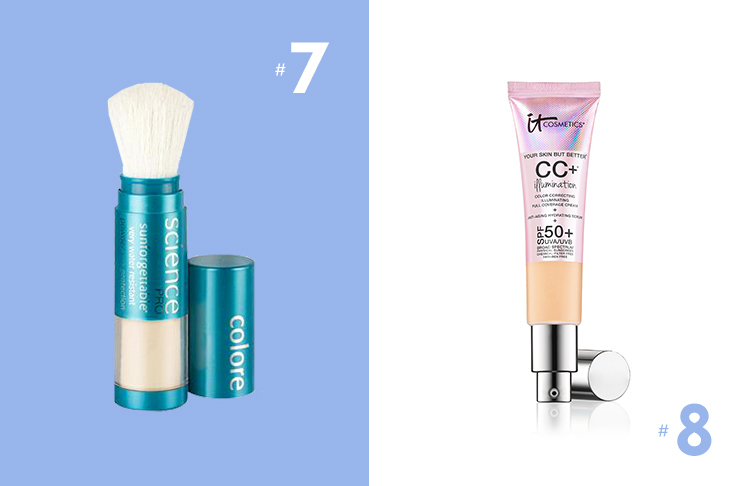 Whether you’re in a co-dependant relationship with that golden glow, or seek shade at any given opportunity, one thing is for sure, you need SPF in your life. We chatted with one of the best in the business, Katherine Millar-Shannon of Duquessa Skin Clinic and Spa so you can rest assured you’re only slathering on the best of the best. So this summer let’s not be that person that says they don’t burn, because that’s a big fat ol’ lie. Instead here are nine of the very best sunscreens to get you ready for bikini and board-short season. If we had a sunscreen prayer— our pals at Mecca have answered it. Their latest invention comes in the form of an invisible, lightweight, long-lasting, transparent spray sunscreen. This perfectly silky formula conditions your skin and is enriched with antioxidants to give you a fresh glow. It dries completely clear and absorbs excess oil, meaning there’s no excuse not to slip, slop, slap. Do your bit for those who keep you safe on the beach all summer long. All proceeds from Surf Life Saving Australia’s sunscreens goes directly to the cause. They’re also designed not to harm our friends in the ocean, from coral to marine life, and this clear mist is super easy to apply. A sunscreen for everyone, from little bubs right through to those with even the most sensitive skin. WOTNOT’s Natural Sunscreen is a blend of all-natural ingredients and complete with soothing aloe vera, grape-seed oil and hydrating shea butter. If selfies on the beach are your thing then we’ve got you. 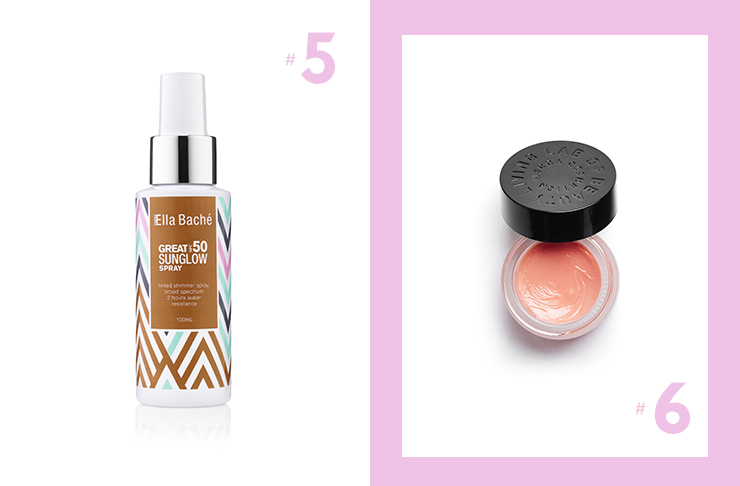 Ella Bache’s Great SPF50 Sunglow is a lightly tinted mist with subtle golden shimmer particles that illuminates on demand and evens out your complexion, whilst providing incredibly high sun protection. Things that are great about summer are endless. Things that are not great about summer are chapped lips. We get it; slathering neon zinc on your lips isn’t as cool as it was when you were 13. Show your lips a little love and keep any signs of dreaded chap at bay with this sun-protecting lip balm. Whether you’re on the run, or just couldn’t be bothered with messy lotions and sprays (we feel you), this totes amaze brush on sunscreen can be used atop of makeup (long lunches call for sunscreen too) or on it’s own. A firm favourite amongst bloggers and beauty editors, this is basically everyone’s favourite filter on Snapchat, IRL, in a tube. It’s a tinted moisturiser with serious sun protection that blurs imperfections and leaves you looking dewy and radiant. You know what we love when it comes to our favourite sun care? It’s being able to find a product with ease, because let’s face it, sometimes you want to be an organised human and it just doesn’t happen. 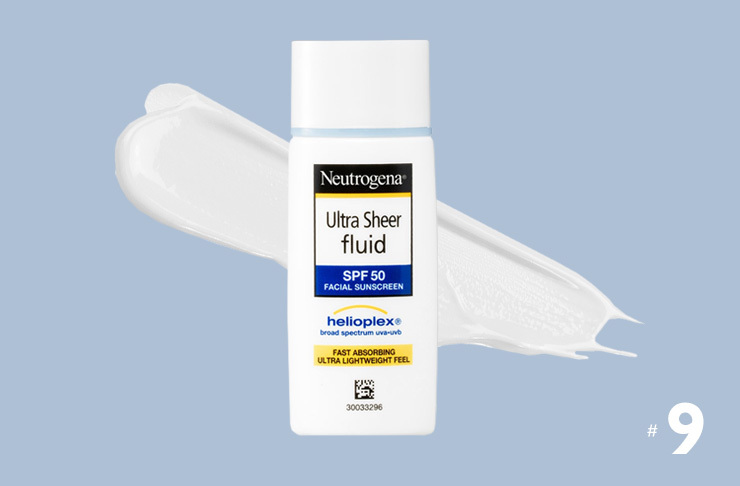 That’s where the clever folk at Neutrogena come in. Their Ultra Sheer Fluid SPF 50 sunscreen is available online, and in your local supermarket, meaning every day can be an SPF 50 kind of day. We love this bad boy because it’s invisible (no awkward white patches), weightless and has a completely non-shiny finish, so it works perfectly under your makeup. 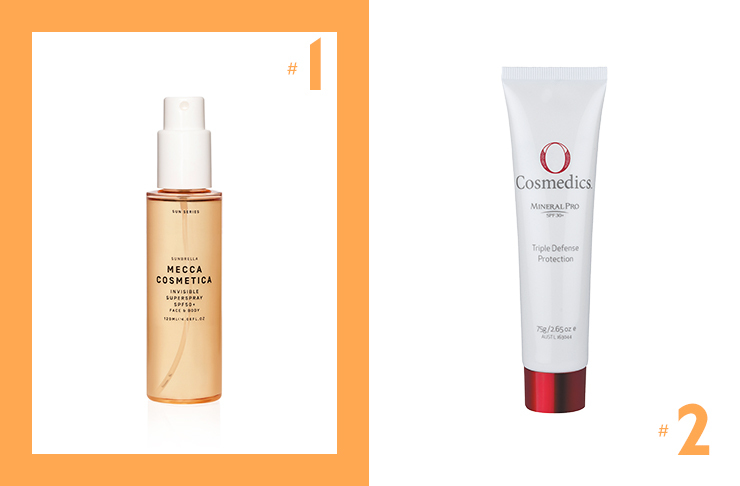 Now to keep that safe, sun-kissed glow in check, keep your skin hydrated on and off the sand with 8 Of The Best Face Mists.